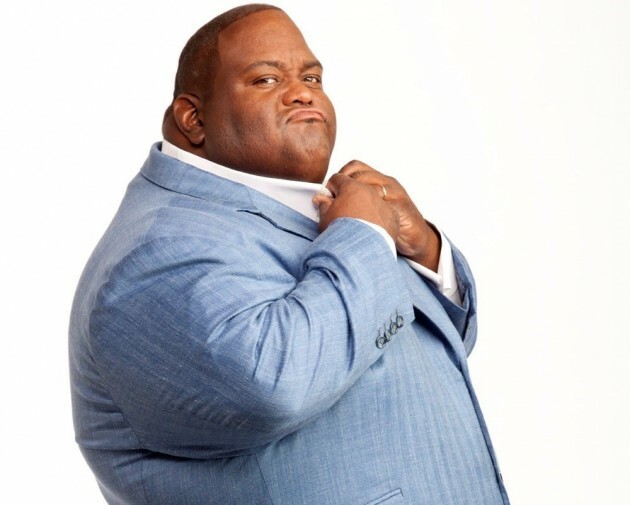 Lavell Crawford has canceled his Gilda’s LaughFest appearance for Wednesday night because of a movie he’s currently filming, festival officials announced this morning. “It is with my sincerest apologies that I have to cancel my show Wednesday in Grand Rapids for LaughFest,” Crawford said in a statement. “Due to unforeseen weather delays, my filming schedule for the movie I’m working on has been changed and I am needed on set that day. Individuals who purchased tickets for Crawford’s performance can get a full refund by returning the tickets to where they purchased them. “Meet the Blacks” also co-stars Mike Epps, Lil Duval, Gary Owen, Bresha Webb and Michael Blackson; is directed by Deon Taylor; and is expected to be released later this year, Sacramento’s KTXL-TV reported.